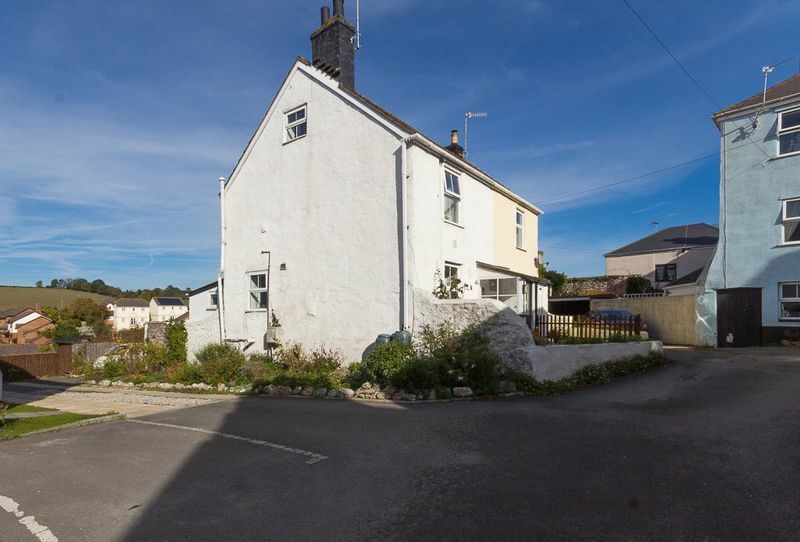 Bursting with character is this one/two bedroom semi-detached cottage in a tucked away position off Fore Street. 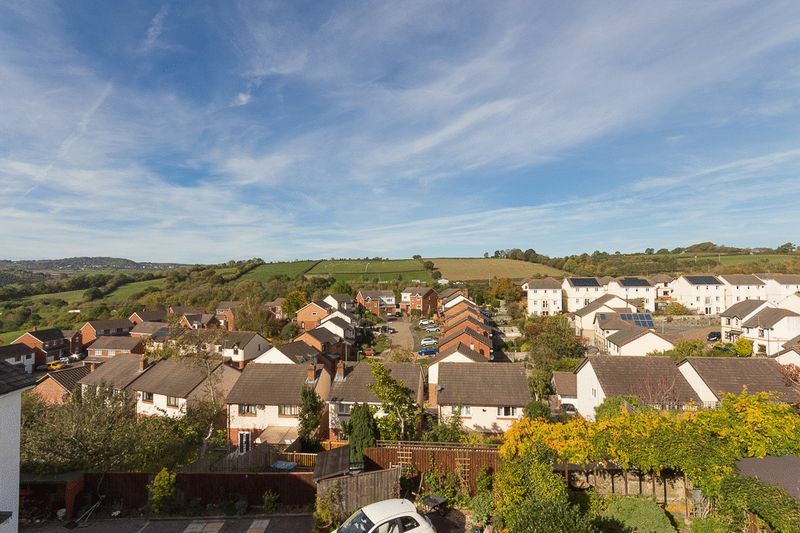 The property benefits from a wealth of sought after features including exposed timber beams, a large fireplace with wood burner, exposed floorboards, far reaching views, front and rear gardens and driveway parking which is an unusual bonus for a property of this era. 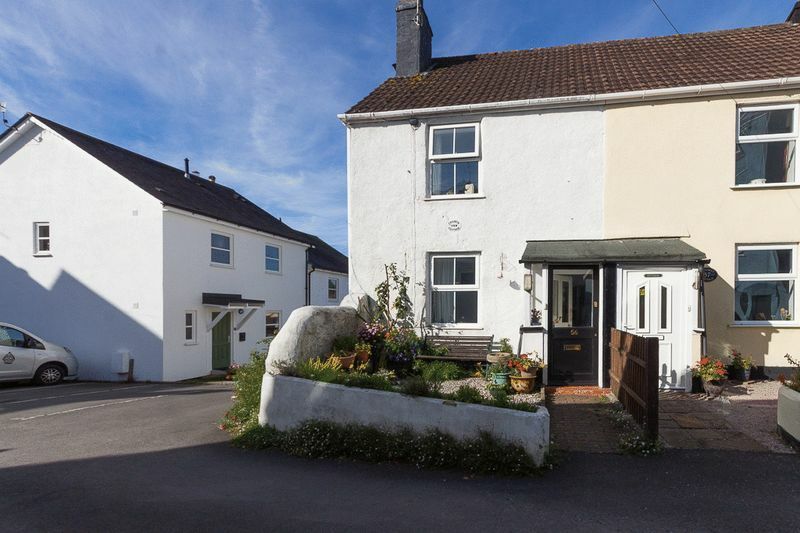 All this is located within a short walk to the centre of Chudleigh and all its local amenities. 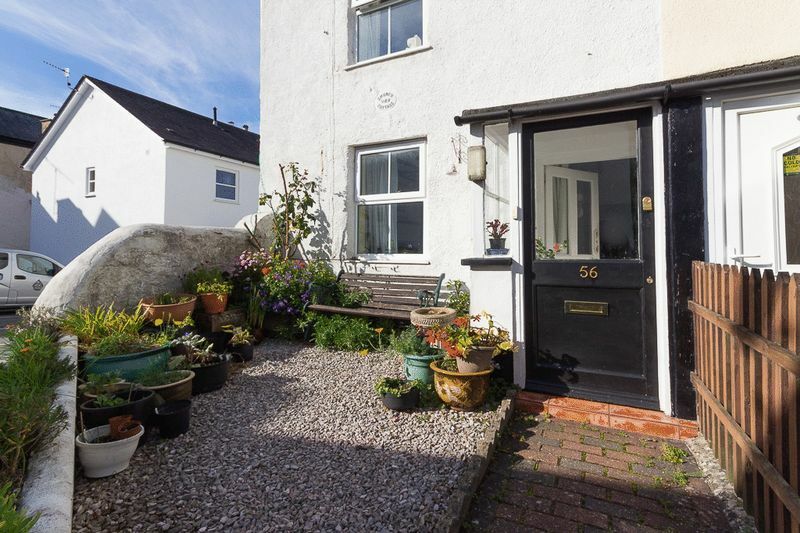 You enter the property into an entrance porch which offers perfect storage for mudy boots. The porch opens into the property's living/Dining room. 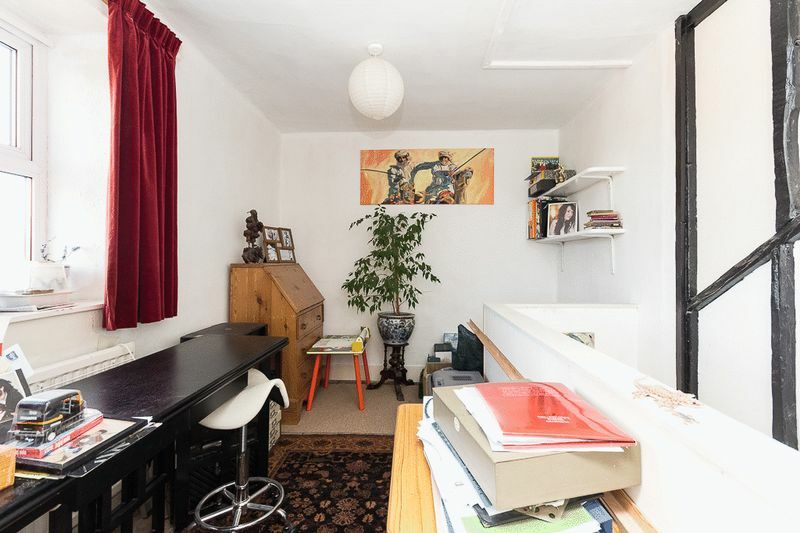 The Living/dining room is filled with characterful features true to the style of the property. 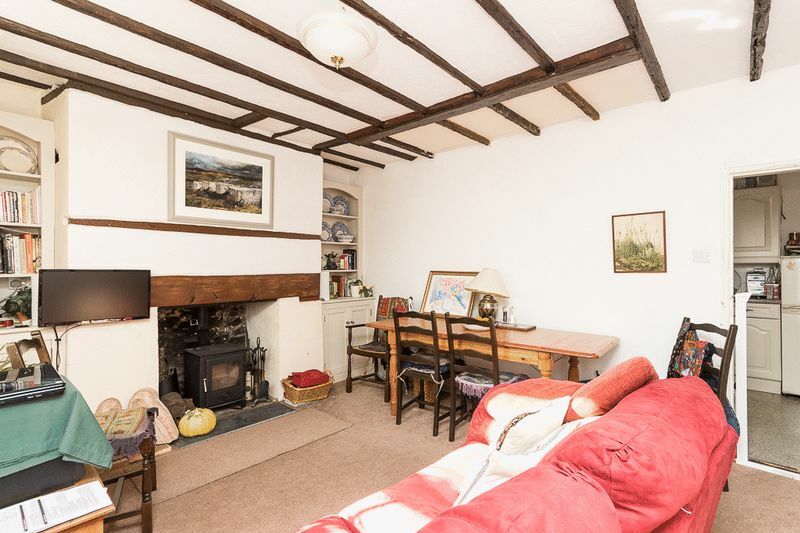 There are exposed timber beams on the ceiling, a wood burner set into a large fireplace with a chunky timber lintel over, all contributing to the wonderful feel of the property. 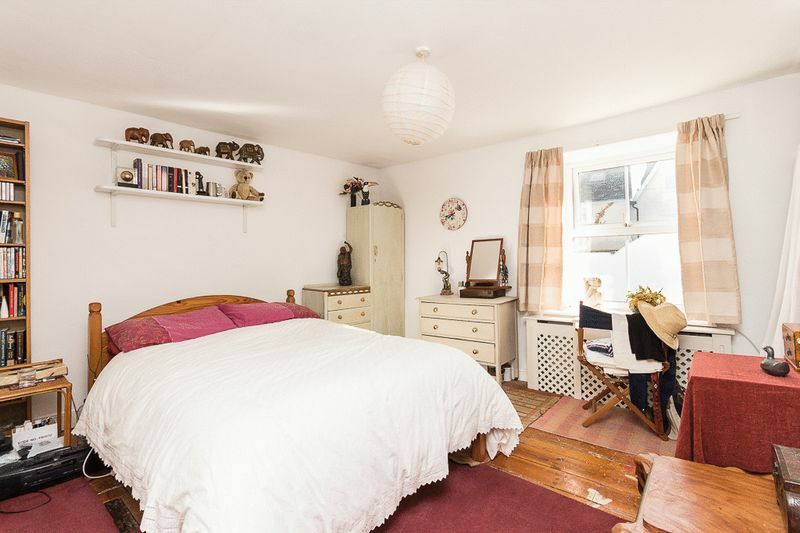 There is a large window to the front aspect overlooking the front garden giving the room a wealth of natural light. 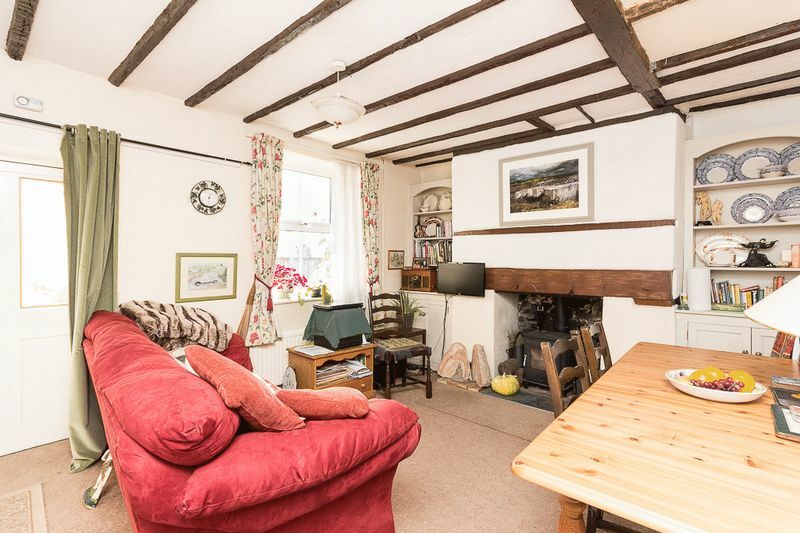 There is space for a dining table here too allowing the new owner to enjoy the wood burner whilst dining in the winter months! 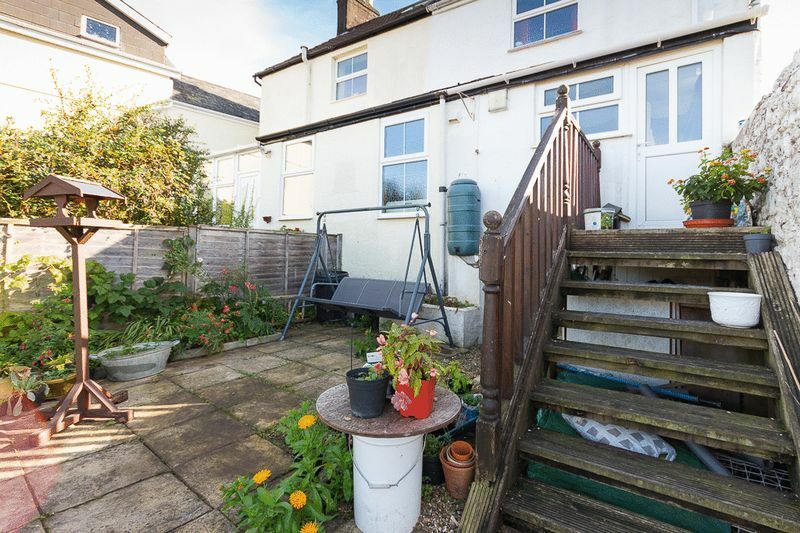 The kitchen is located towards the rear of the property accessed off the living/dining room. 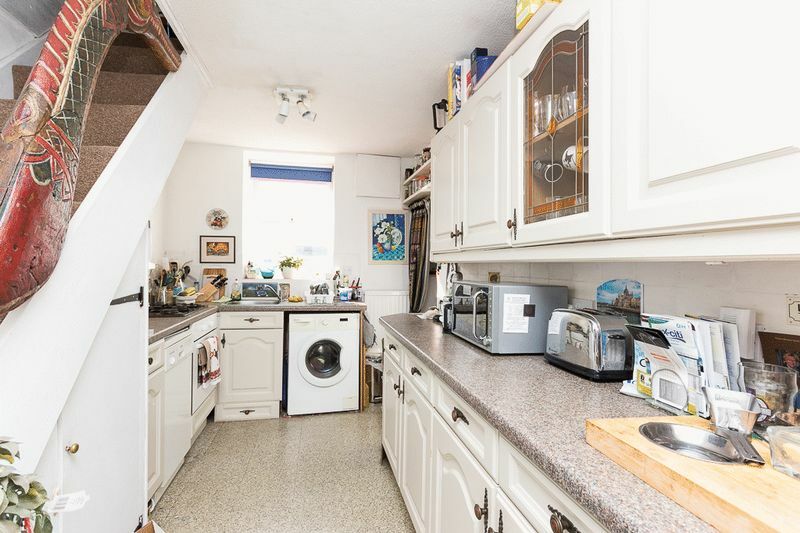 The kitchen itself comprises of a range of white wall and base units with granite effect rolled edge worktops, a sink with drainer and mixer tap, a four burner gas hob with integrated fan assisted oven below, space and plumbing for an under counter washer dryer and a slimline dishwasher. From the kitchen a rear hallway leads to the family bathroom which consists of tiled walls and a 3 piece suite with panel bath and shower over, WC and pedestal wash basin. Further along the hall is the back door to the property leading into the rear garden and parking space. Rising up the stairs to the first floor you arrive onto a large open landing. 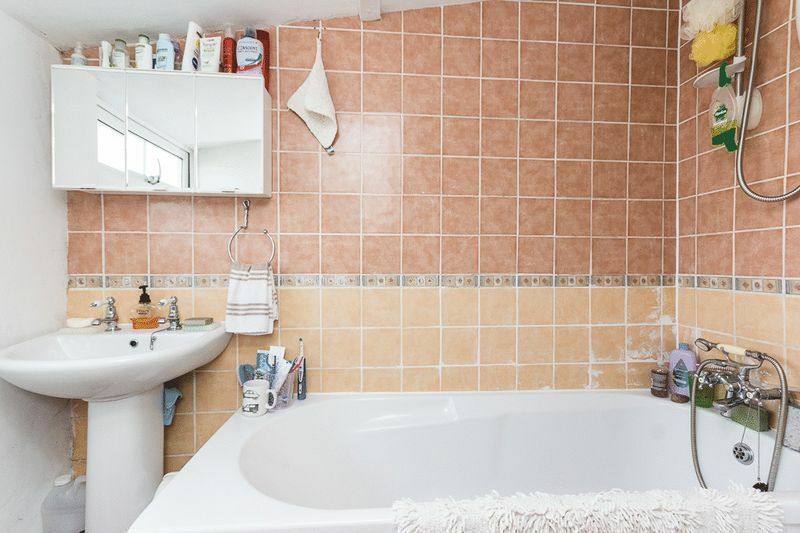 Part of this area had previously been used as a third bedroom and prior to that as a bathroom, this area could be reinstated back to either a bedroom or bathroom if desired. 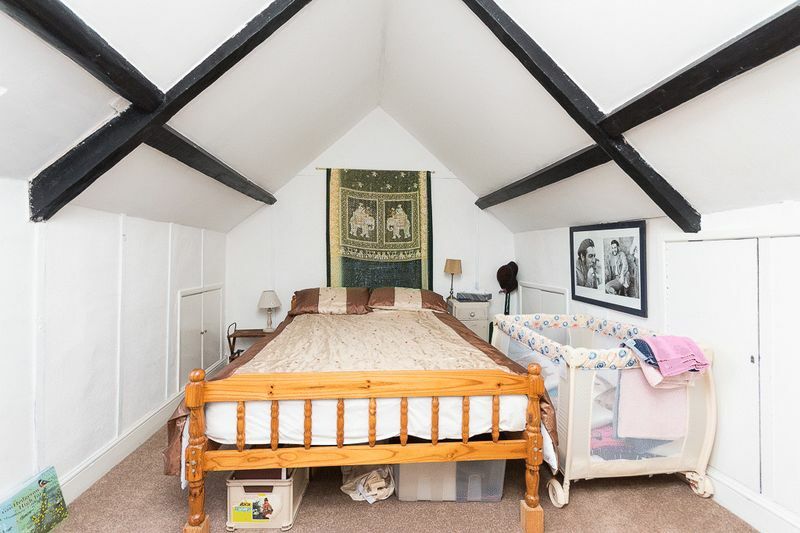 The landing leads to the property's master bedroom which is a generously sized double room fitted with charming floorboards and benefits from a window to the front aspect, overlooking the front garden. The recesses to either side of the chimney breast provide convenient storage space. 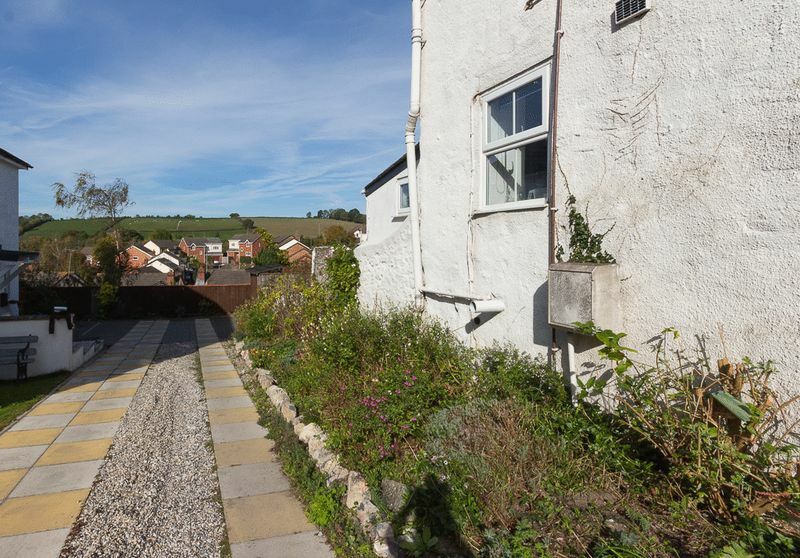 Stairs from the landing rise to the 2nd floor which is another good sized space and benefits from a vaulted ceiling and dual aspect windows allowing in plenty of natural light along with a fantastic outlook with far reaching views towards nearby fields. 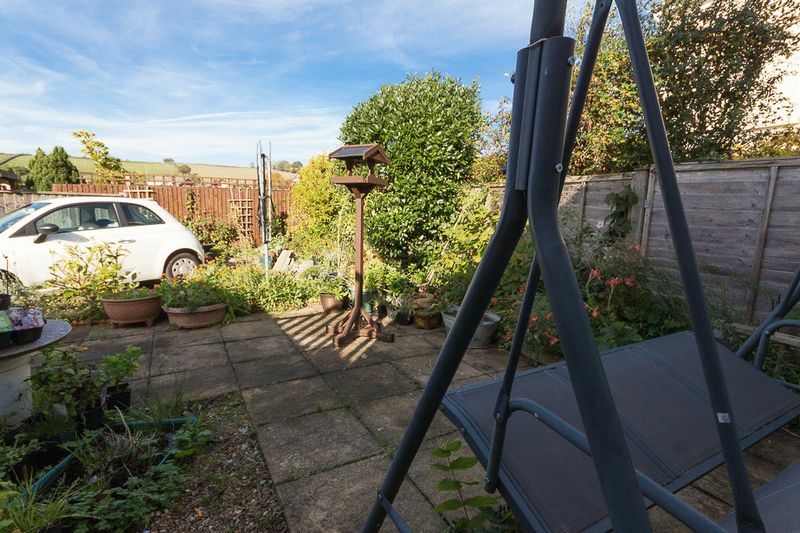 The rear garden is a welcome addition to the property and provides the perfect spot for outdoor furniture. 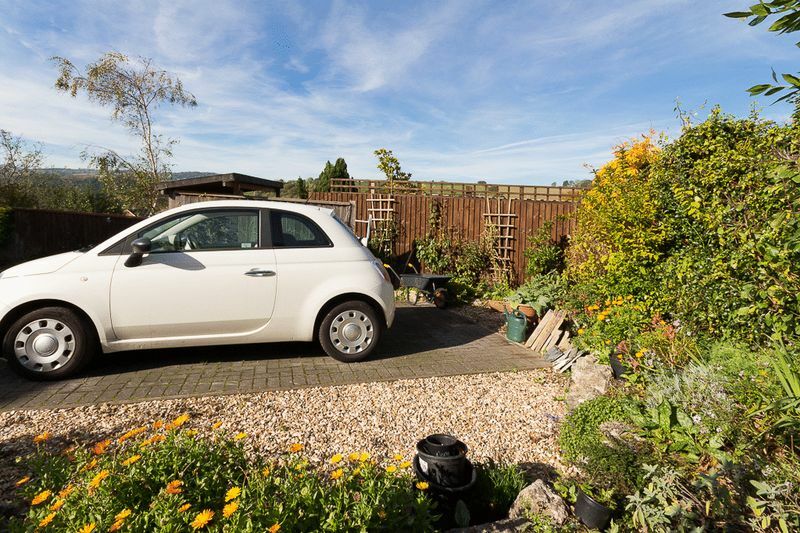 The garden is currently laid predominately to a low maintenance patio and is complimented by a range of flower beds. 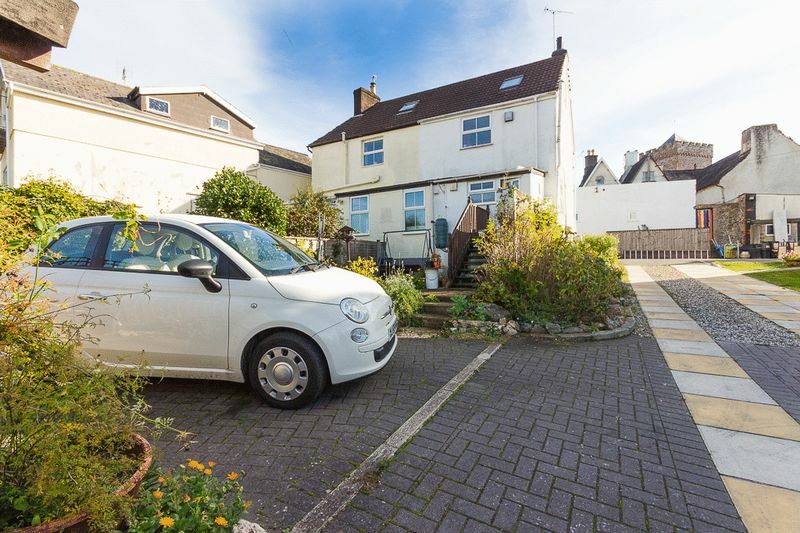 To the side of the property there is a sizeable, established flower bed, well stocked with a variety of colourful plants and a feature stone wall boundary which leads around to a paved driveway with a parking space for 1 car at the rear of the garden. 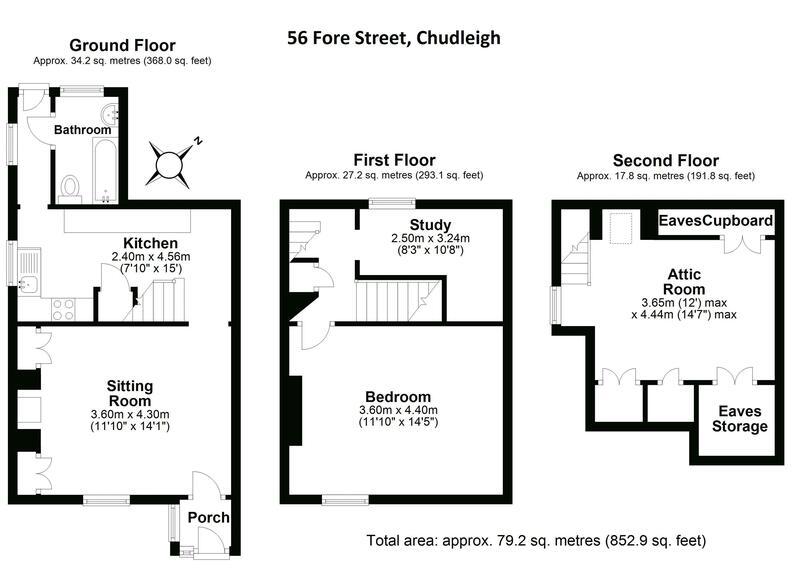 From our office 31 Fore Street, Chudleigh Proceed West towards the Church, there is a shared drive on the right hand side with large black cast iron gates, proceed down here and the property can be easily found. Viewers are recommended to park on Fore Street and arrive on foot as the vendor will be using the property’s parking space.